Taniya is a passionate performance poet who developed a love for poetry at a young age. 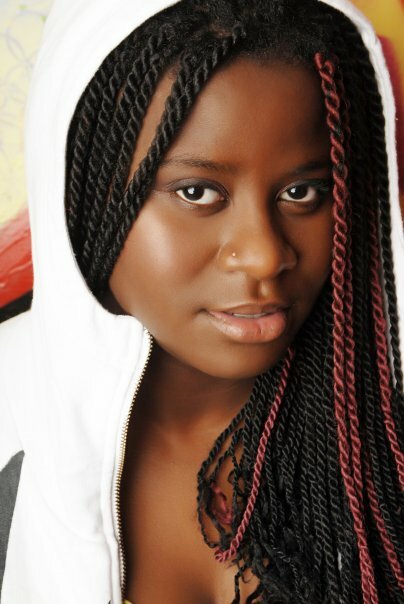 After a long break from writing, she began performing in 2009 and has since taken the London Spoken Word scene by storm featuring at events such as Rum Punch, Akilah Live, Style & Substance and Close Up to name a few. Her satirical approach and delivery enable her effectively connect with her audience. She has also gained recognition by winning competitions such as the Rum Punch Slam and Farrago Spring Slam and has had some of her pieces used in plays. She recently had the privilege of performing on an international platform and featured at events in Texas, USA.